Many entrepreneurs consider themselves successful when they raise a series of funding from Angels and VCs. Without taking away the prestige of raising money through traditional investors, I’m going to discuss how important it is to get the “crowd” involved before VCs. Of course crowds can help validate a business model, which is a tremendous bonus while negotiating with VCs or angels. But in addition to that, here are some important considerations why an entrepreneur who is seeing traction for a business idea should explore equity crowdfunding. The 'crowd economy' is best defined by a five P framework that covers people, purpose, participation, productivity through a digital platform. If we dissect any crowdfunding raise, there is a clear explanation of how the 'five Ps' come together. 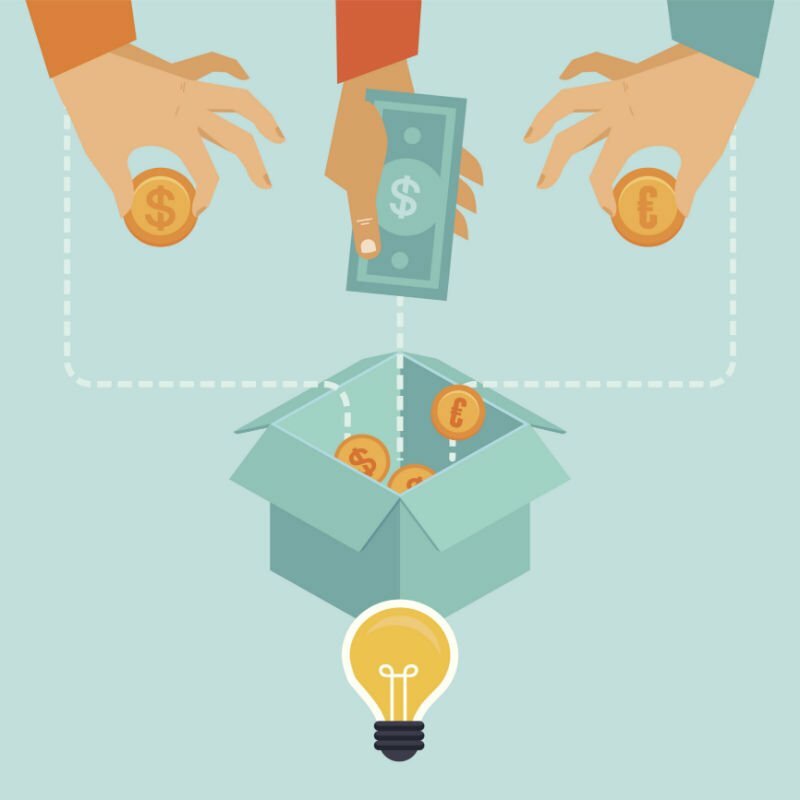 Crowdfunding is impossible without people; there is a clear purpose in the campaign; the whole project requires participation on a number of levels and there is an abundance of productivity in not just capital raise, but the community actually coming together to validate an idea, support a cause and offer feedback. And all of this is possible through a digital crowdfunding platform. In essence, a crowdfunding raise is a microcosm of the crowd economy and this experience can help an organisation get a hands-on feel for the future of business that is inclusive, democratic and authentic. Crowds have passion, talent, skills, ideas and tangible resources valuable for an organisation and a campaign’s five Ps can turn the most relevant crowds into active stakeholders. A very important consideration and it is as simple as that. By describing the business plan, goals and exit strategy, all pre-requisites to listing a campaign on a equity crowdfunding platform, entrepreneurs can open doors to a wide cross section of accredited and non-accredited investors. 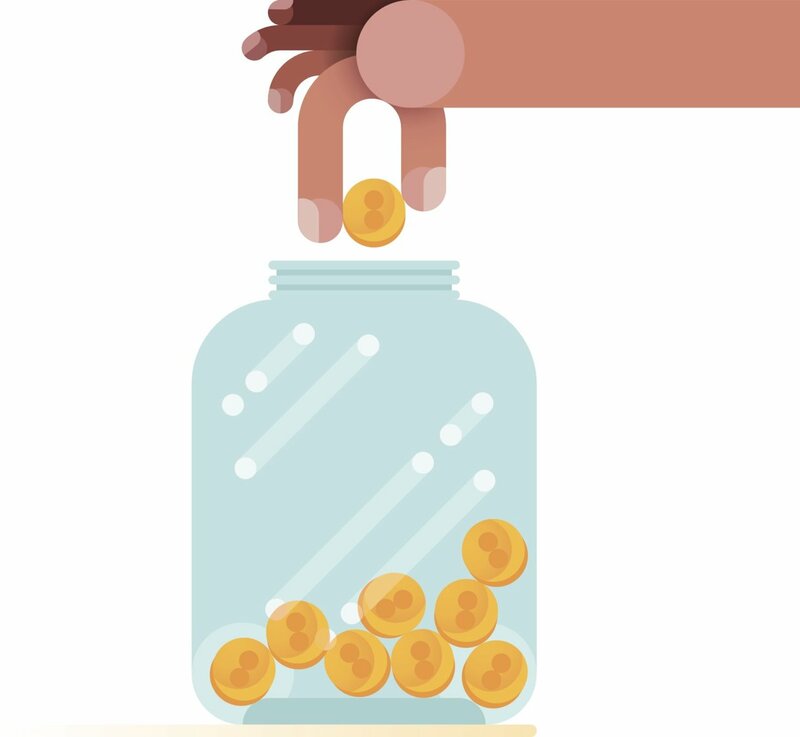 Crowd financing helps remove some of the biases often associated with venture funding, where the window of opportunity is often closed or too small because only a small percentage of entrepreneurs even get to pitch their business plan. Failure manifests itself more because of a lack of response rather than constructive feedback. Equity crowdfunding on the other hand is action oriented with plenty of opportunity for direct input from the crowd, hence presenting a learning and growth opportunity for the founding team. On the other side of the spectrum, equity crowdfunding level the opportunity for ordinary investors to get behind that next big idea. Equity crowdfunding legislation that permits funds from non-accredited investors is becoming a reality in many countries across the world, with crowds beginning to invest dollars through projects that could bring a return on their investment in addition to supporting a company or product they want to back financially. Many experienced angels and VC are also turning to these platforms to vet and fund projects, thus guiding newer investors on the platform. The beauty of crowdfunding is that a community can show support through their wallets and put their weight behind and entrepreneur and an idea. As an entrepreneur, it is very difficult to know who are your true stakeholders and a crowdfunding round can help clarify those questions and identify a market segment clearly. There is no better path to market development that demonstrating how an organisation plans to create shared value with investors. In my last blog, I talked about why every entrepreneur should invest in 'crowd capital' and crowdfunding is an enabler to unlock this 'blue ocean' of opportunities, not just in finance but other resources that the crowd possesses. This is a key reason why we at Crowdsourcing Week decided to run an equity crowdfunding campaign (capital at risk) and experience social financing first hand. 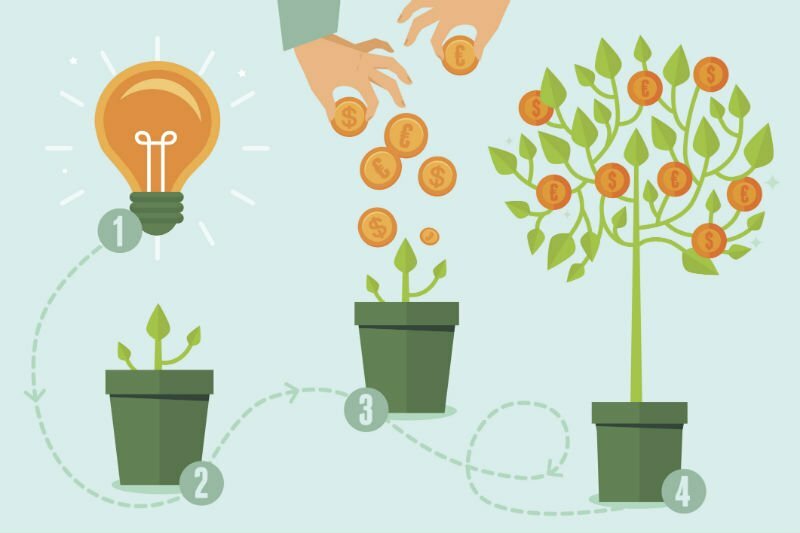 Where are you on the crowdfunding spectrum? Share your experiences through a comment.